The brand which do not need any introduction is ACER. It has become a necessary part of consumers life with its most advanced laptops, netbooks and not only them but now also with its power smartphones. You read it right. Yes, Acer also selling its latest smartphones all over the world. Acer is a Taiwanese multinational Brand that is in the electronics and hardware business from the lasy many years. Acer was founded in 1976 as Multitec and renamed as Acer in 1987. Acer is one of the world's largest vendors of personal computers. 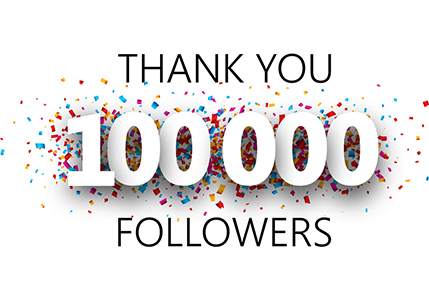 The company also popular for other valuable products such as LCD and LED televisions, tablets, Servers, Smartphones, storage devices etc. If you are reading it for the first time, then you may be wondering what are the features which make Acer smartphones to compete with the leading mobile brands in Mobile market. Well there are plenty of them. 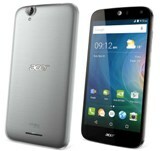 Today I am going to share about Acer Liquid Z630s Smartphone. What you look in a smartphone, when you want to buy one. May be you want Memory, Ram, Processor, Games, Android, Camera and 3G. Acer has much more to offer. Acer smartphones are offering you latest 4G feature which you rarely find with any other brands. In India people are moving from 3g to 4G, 4G is fast and with Acer technology it become more reliable to use 4G network. 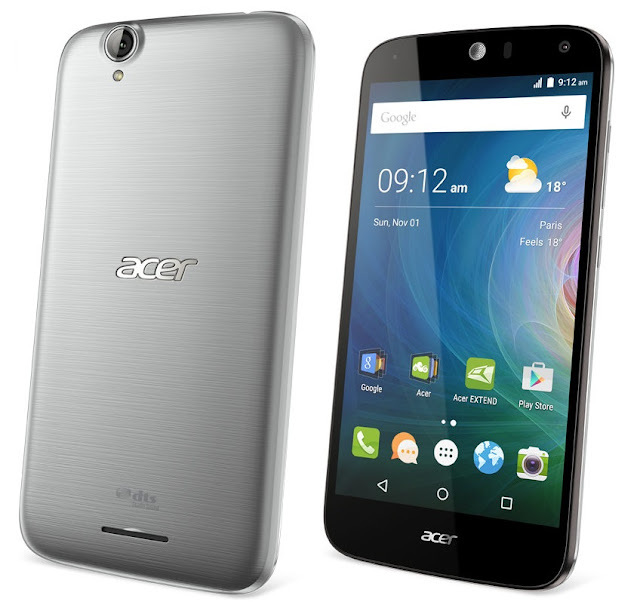 Are you a selfie addicted, then Acer Smartphones are for you. It has 8 Megapixel primary camera and also 8 megapixel secondary front camera best for selfies. Are you looking for 2GB RAM to play games without heat issues or RAM issues, Acer Smartphone offering you 3GB RAM and Octa Core, 1.3 GHz processor to do whatever you want. You are looking for 2000mAH Battery Acer Smartphone offering you 4000mAH Battery. I would like to introduce Acer Liquid Z630s with 4G feature which I call a must buy built-in technology smartphone, because it has everything to offer which you can even dream of. I believe it is the best a user can get which also suits your pocket. What you think about Acer Smartphones? I am going for Acer Smartphone, Are you also?